Custom graphics to set you apart! 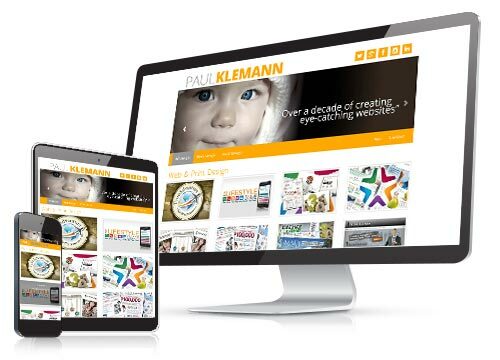 Welcome to PK Designs, your local Durham area web design shop offering full service web design to the Durham area beyond. From a free consultation, to planning, and follow up, PK Designs has you covered. No matter the size of your site, it is important to you, and every client is treated as our best, because they are. Let PK Designs help your Durham area business get the customers you want! Every website is built with a responsive layout so that you can rest assured knowing that your companies online presence will look great whether on a mobile phone, tablet or PC. As well, SEO (Search Engine Optimization) standards are followed closely to ensure that your site will be found by the customers you want. Your business is your brand. Your print work should be consistent with your website, keeping the same tone though every aspect of the customer cycle. 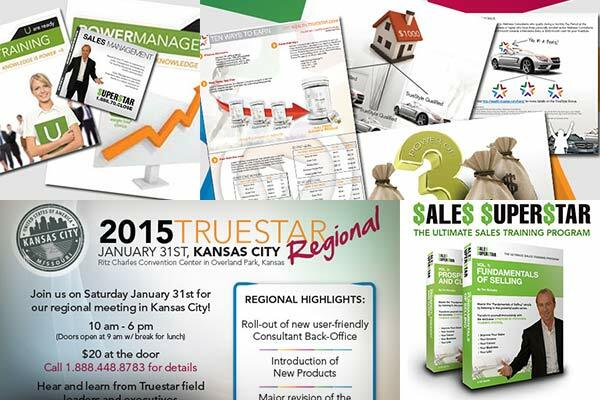 PK Designs has you covered from stationary to ads to kiosks to keep you on message and focused. PK Designs also does keepsakes, custom images that you can use to mark your lifes milestones. From your child’s first day of school, to graduation to first Christmas or Easter. PK Designs will make you something you will cherish forever. To find out what PK Designs can do for you, please call Paul Klemann at 905.239.3723 or use our contact form for your free consultation.